Are you lazy to open WhatsApp for replying messages? 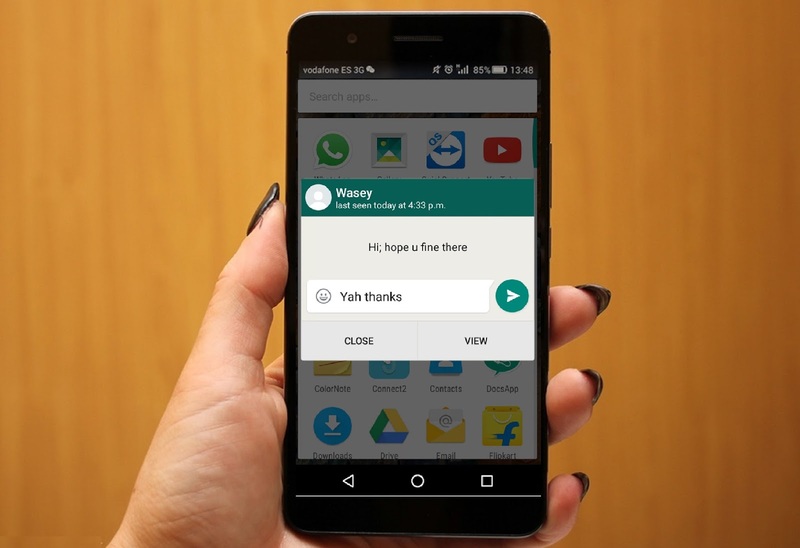 here is the solution for busy people, may be you know this WhatsApp has nice inbuilt feature, called “popup notification”, if you activate this feature all WhatsApp messages will appear in popup notification and you can easily reply without opening WhatsApp.. Let see how to do this. 2. 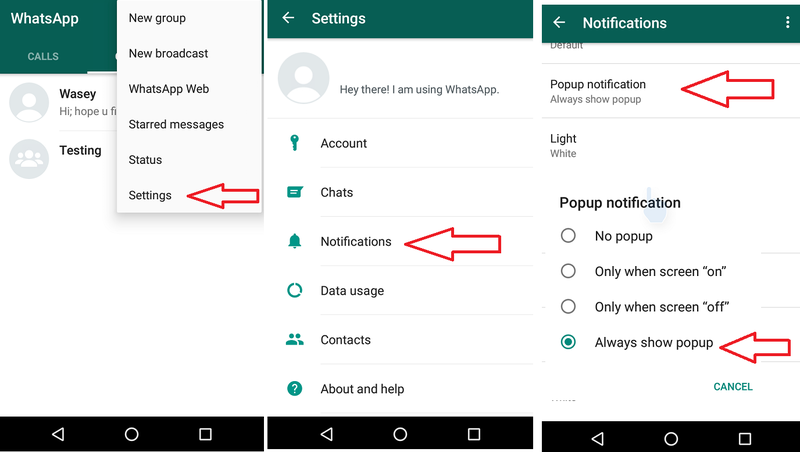 Tap on “Popup Notification” and check on “Always show popup” now all WhatsApp messages will shows in popup notification from there you can reply to the messages.